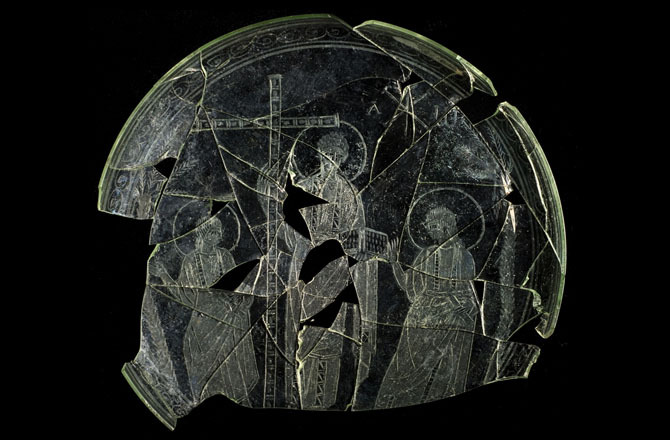 During excavations near the Palestinian town of Ramallah archaeologists have discovered a greatest Christian relic – the burial place of Holy Archdeacon Stephen, the First Martyr for Christ, reports the Linga news portal. 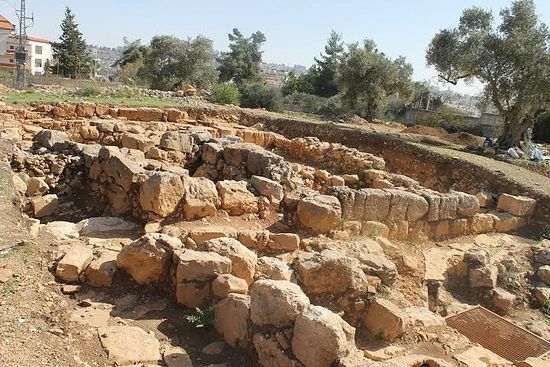 Research in the Kharaba at Taiar village, which lies two kilometers west of Ramallah, carried out by the Palestinian and Israeli researchers have yielded unexpected results. Within the framework of a project by the University of Jerusalem for the discovery and restoration of antiquities, a group of archaeologists led by Dr. Salah al Hudeliyya has discovered ruins of an entire church complex that includes a temple of the Byzantine-Umayyad era as well as a Byzantine monastery. According to a statement by Dr. al Hudeliyya, this find is of great value for Christians worldwide. 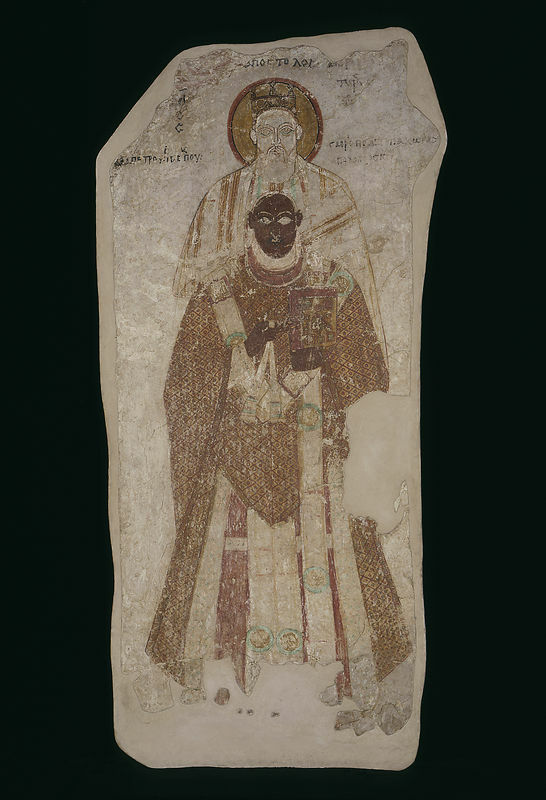 “Inside one of these churches we came across an inscription which indicates that this church had been built in honor of Holy Apostle and Archdeacon Stephen the Protomartyr, buried here in 35 AD,” the historian related. 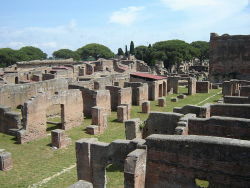 Tomb of St. Aurea of Ostia Near Discovery?